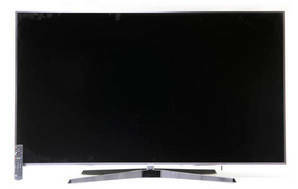 Snapshot: The Panasonic TH75FX780Z is a 74" (189cm) HDR TV with WiFi. How good is the picture? In our 2018 appliance-reliability survey this brand of TV was 97% reliable (the average for TVs was 94%).